Spanish Mediterranean Home on 5 Acres For Sale! 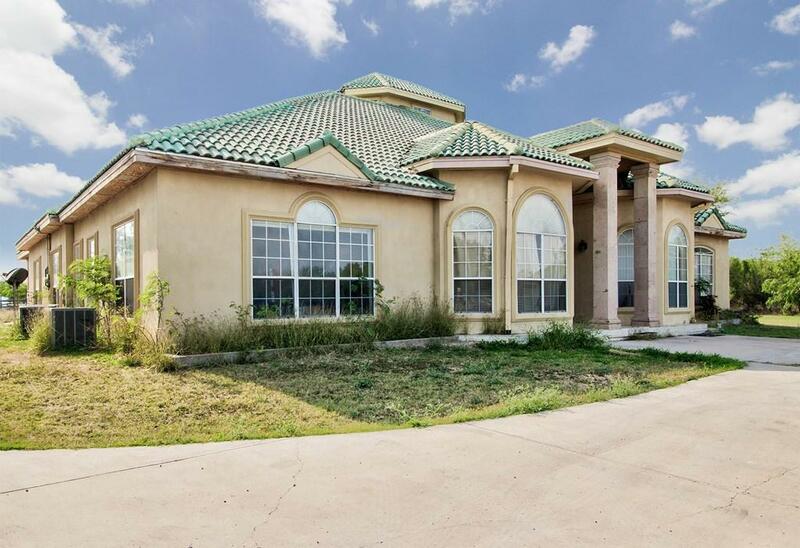 Enjoy all the amenities of a luxury home in this amazing property in San Juan,TX. 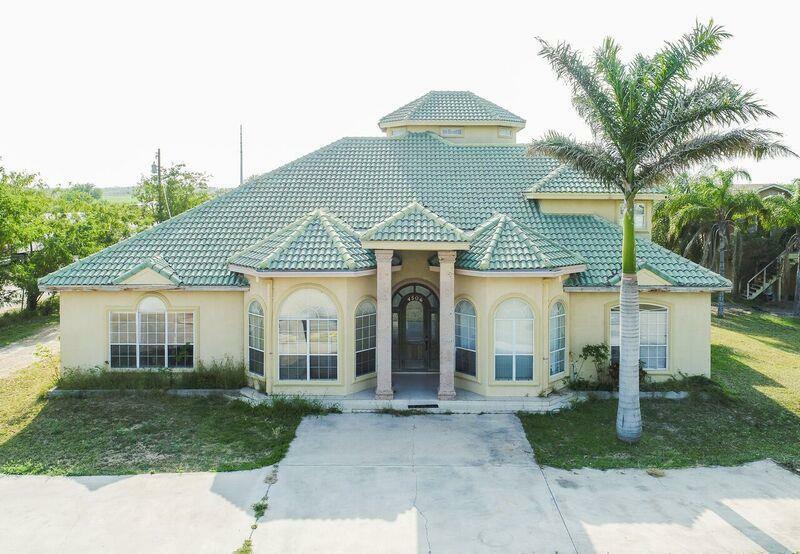 This home features 6 Bedrooms, 4 Baths plus Maids QTRS, formal dinning, 2 living rooms, game/gym room and guest house. Master bedroom is incredibly spacious with a beautiful master bath with walk-in closets, double vanity, standing shower and garden tub. All bedrooms are spacious like master suites and walk-in closets. 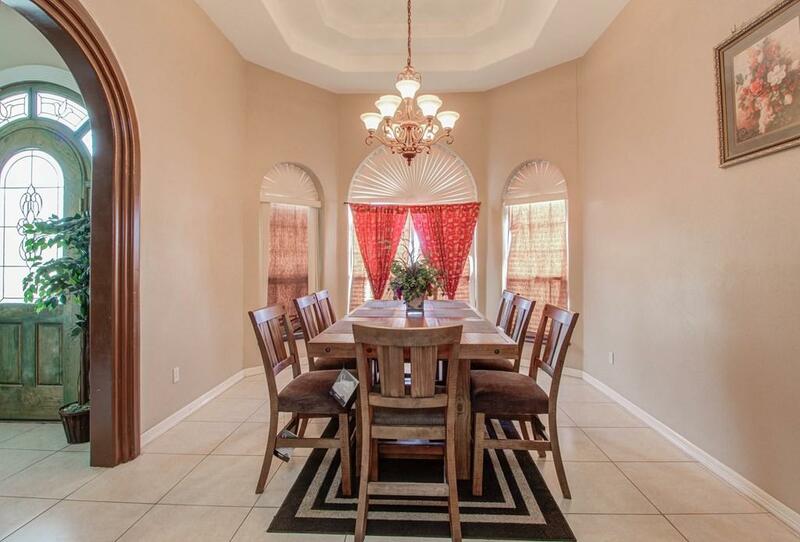 This custom home features a complete gym, TV room, 3 carport, and a private gated entrance. Enjoy the outdoors in this gorgeous backyard with mature trees, also featuring a covered patio and BBQ area; ideal for family gatherings and events. 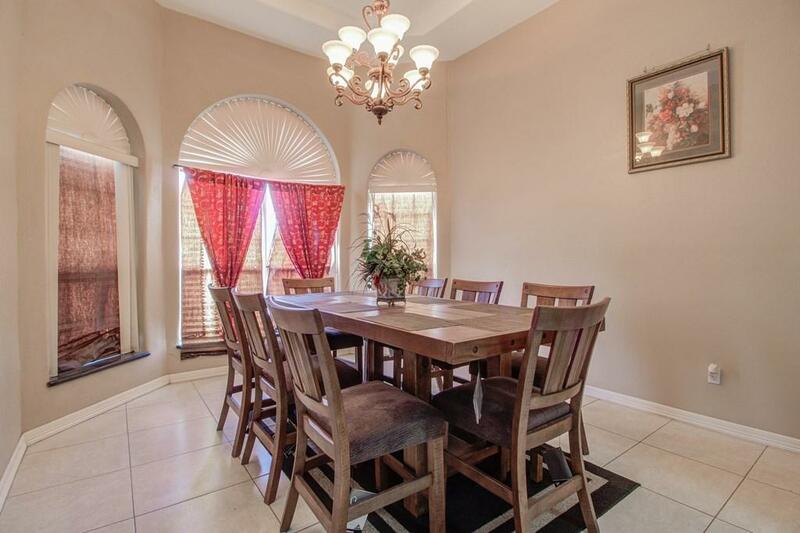 Excellent location, close to schools and shopping. Everything you've desired, this home has it. Must-see!